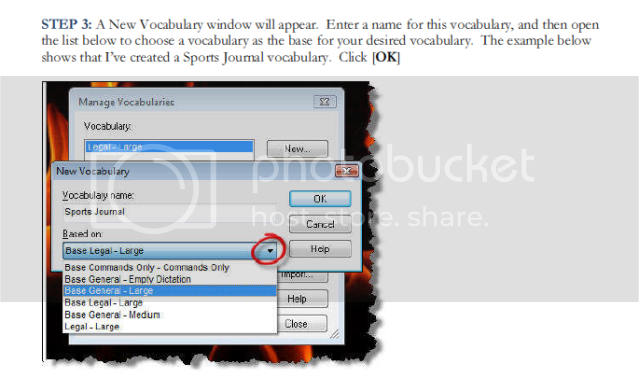 How can I create a Macro in Microsoft Word 2010? 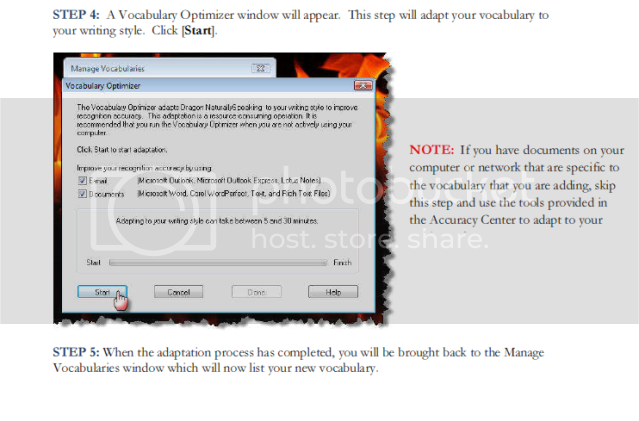 How can I fix a compatibility issue with Microsoft Word 2007? 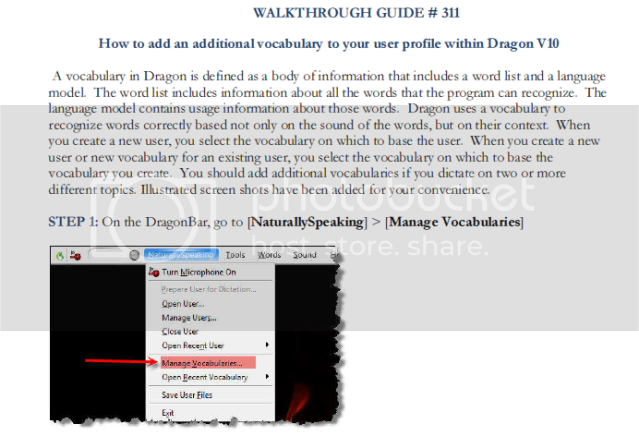 Nuance has released Dragon version 10.1. 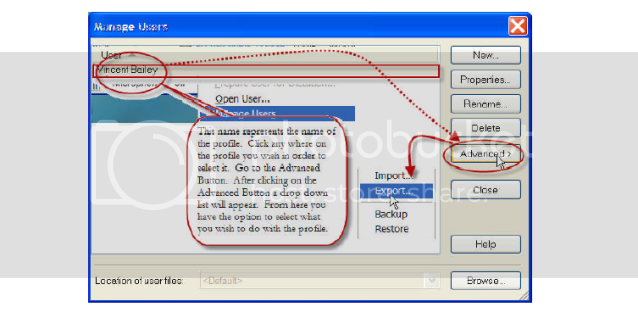 The update itself is VERY LARGE and will take several hours to download. Thankfully, medical & legal updates are available via DVD from Nuance. There is a small fee of $9.95 for delivery. You can order a DVD by calling 800-654-1187. 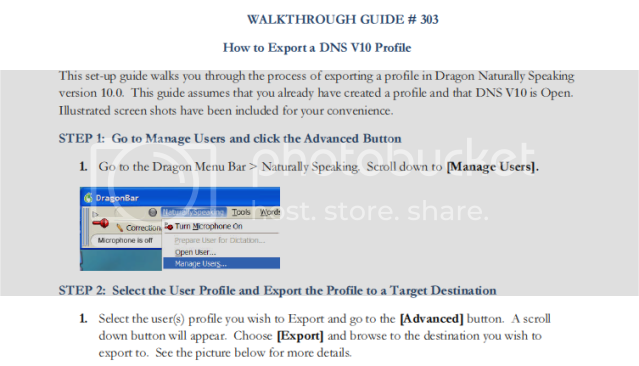 How do I Export a Dragon Naturally Speaking v10 Profile? 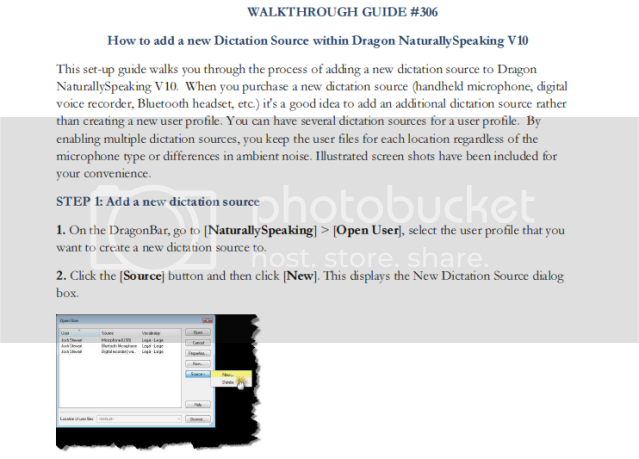 How do I add a new dictation source to my Dragon NaturallySpeaking v11 profile?